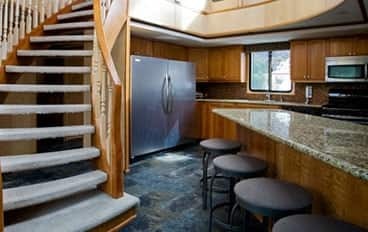 Experts in marine marble polishing are always available when you call AAA Marble Care. We are a leading company. 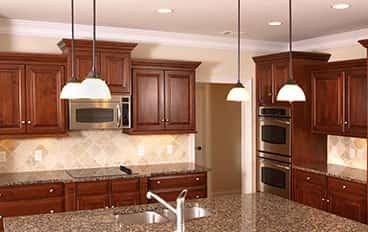 Residential Marble Polishing is an affordable service that we are proud to offer here at AAA Marble Care! 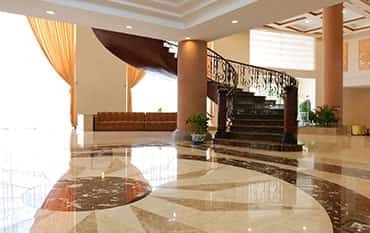 For commercial Marble polishing that is cost-efficient, you need to touch base with AAA Marble Care today.